All Saints are back! One of the biggest girl bands of the 90’s, All Saints fuse together elements of R&B, dance, electronica and even rock to create a sumptuous sound which has seen them become an international sensation. Fans will be thrilled to hear that they will be taking over the iconic Nottingham venue Rock City on Tuesday 4th of December 2018 - Be there! You need to get your hands on All Saints tickets before they all get taken. Did you know gig ticket orders can be placed with Gigantic using your tablet, computer or smartphone 24/7 either home or away? All Saints tickets will become available at 09:00 on Friday 27th of July. You can make yourself ready for their release by setting a personal reminder to arrive to you via text message or email with Gigantic. 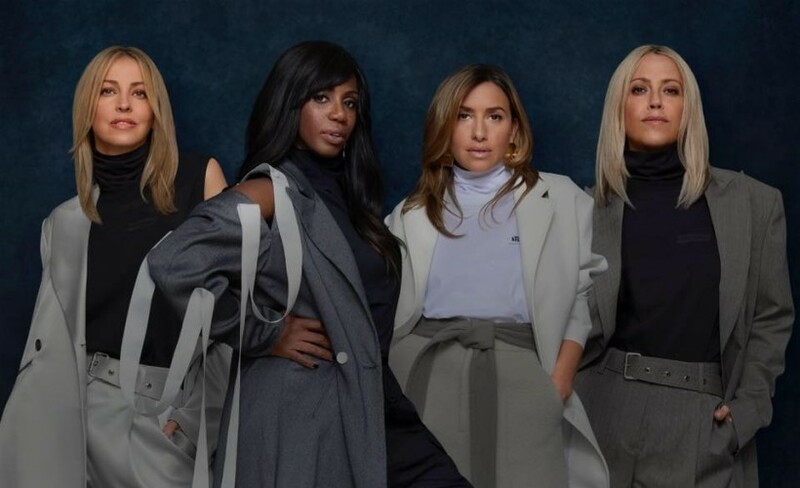 All Saints draws together the considerable talents of Melanie Blatt, Shaznay Lewis with Nicole and Natalie Appleton who leapt to the fore with the release of their single I know Where It’s At in 1997. The hit single would pave the way for the release of their eponymously titled debut album later that year which would highly acclaimed by the critics and reach an incredible 5x platinum sales. They continued to grow with the release of subsequent records Saints & Sinners plus Studio 1 to become a worldwide phenomenon. After entering a hiatus, the girls are back on the mainstage and have released their awesome new album Testament as they look to blow away audiences once again. As there are limits on the amounts of All Saints concert tickets being made available, you will have to act fast and ensure you book yours before they are all snatched up. Gigantic offers you excellent customer service when selecting from our huge range of essential gig tickets, so you know we are the right place to come whenever you are planning for your big night. All Saints are playing Tramlines 2017.